Cressa is Now Sold Out! Cressa is now Sold Out! If you are interested in Cressa, please be sure to use our New Home Search. 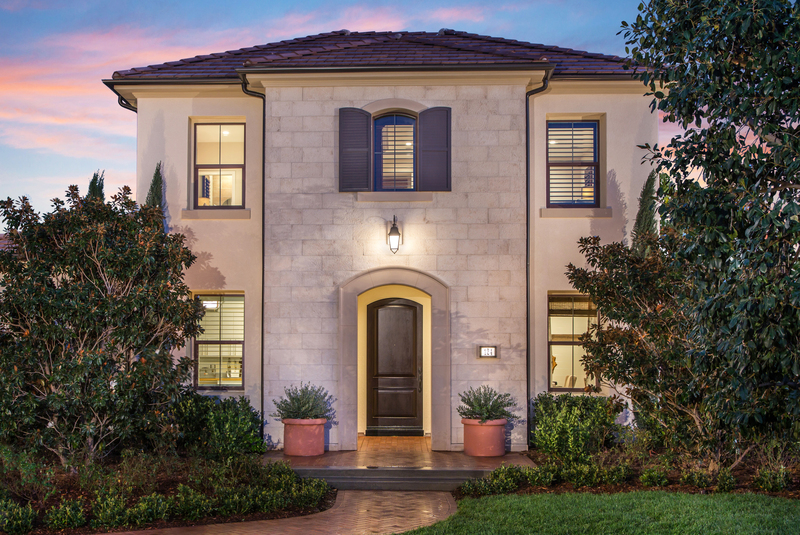 Cressa by The New Home Company offers the pinnacle of Portola Springs living. Situated in the heart of this popular North Irvine master planned community, residents enjoy all the social and educational benefits this acclaimed city has to offer. Cressa’s single-family residences offer a range of floorplans to accommodate young and growing families as well as couples looking for the ease and convenience of a new construction home. The contemporary homes feature 3-5 bedrooms and range from 2,400 to 3,021 square feet of living space. Living at Cressa will provide an opportunity for all families to flourish in one of the area’s most popular communities. Portola Springs encourages healthy living with outdoor amenities including parks, playgrounds, trails, recreation centers and Olympic pools. Families can walk to award-winning schools within the nationally recognized Irvine School District. And, the Orchard Hills Shopping Center, Woodbury Town Center and Irvine Spectrum, offering the best in restaurants and retail, are right next door.